Coupons valid until March 31, 2019. May redeem multiple coupons per person. Excludes Holidays & Special Occasions. Excludes February 10th till 18th. Valid for men and women. Open daily from 11 AM till 11 PM. Make sure to arrive on time, otherwise time will be deduced from your massage session. Reservation required 24 hours prior on 04 716 719 or 76 116 699, quote Gosawa coupon. Cancellation Policy: reservations must be cancelled 24 hours prior, otherwise coupons are considered as used. No carry over. VAT included in price. Standard terms & conditions apply. 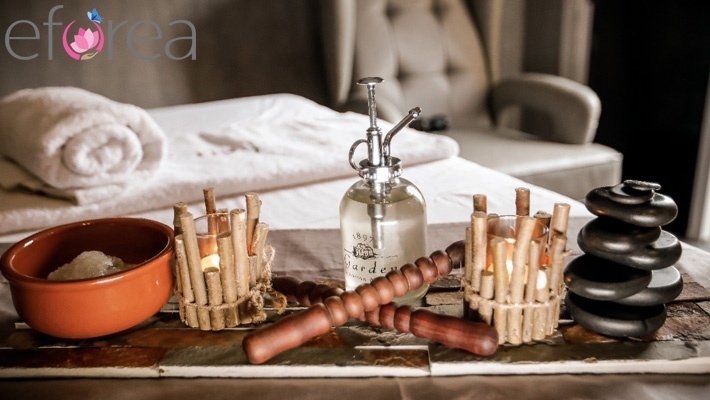 Relax your body from head to toe in a luxurious setting through a professional treatment. Benefit from 50% off a 75-Minute Swedish Massage with Hot Stones / Bamboo in a VIP Room with Private Shower from Eforea Spa, only $40 instead of $80. A serene atmosphere to relieve your stress! 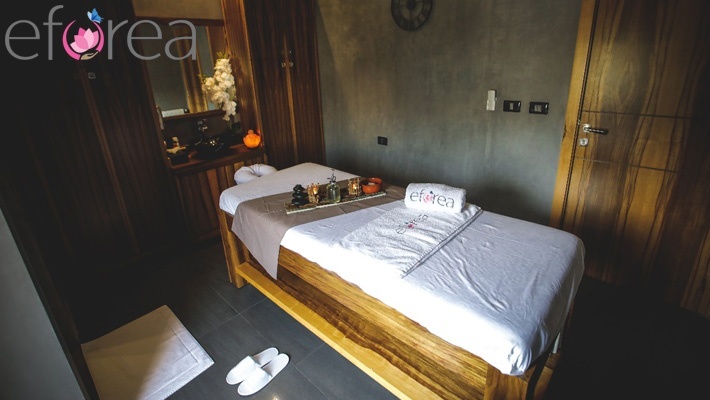 Eforea Spa caters to those who want stress relief and relaxation in a serene atmosphere. It’s an ideal place to gather with friends, to celebrate life’s milestones, reconnect with a loved one, or to turn to as your very own destination for stress relief and self-renewal. Your journey begins in a peaceful and relaxing environment…you will immerse your body, mind and spirit in all aspects of health and wellness. While you relax in a luxurious robe and comfortable sandals, you may enjoy a beverage while indulging in your choice of over 10 rejuvenating spa treatments. 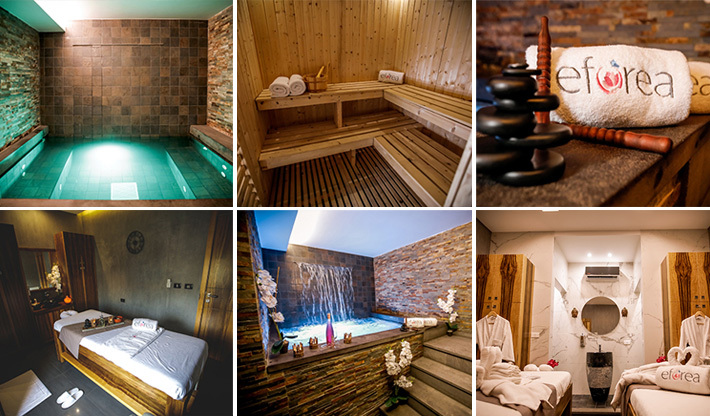 Eforea Spa is located in Jal el Dib 5 km away from central Beirut District. The Spa’s architectural style is modern Asian, designed for comfort as well as to please the eye and soul. The juxtaposition of its modern interior offers guests a delightfully refreshing experience, with spacious floors of treatment and renewal options, 8 vip treatment rooms, including one imperial couple room and water therapies, including jacuzzi and steam rooms. Eforea Spa provides comfort, convenience and flexibility to cater to demanding schedules, guests can be rejuvenated from head to toe.